It’s difficult to pinpoint what exactly makes golf so exhilarating. Some of us live for its competitive edge; others golf to relax and escape. But for most us, golf serves as the perfect excuse to get out and enjoy the company of friends. All of our leagues have the same common goal...to help people have fun playing golf. 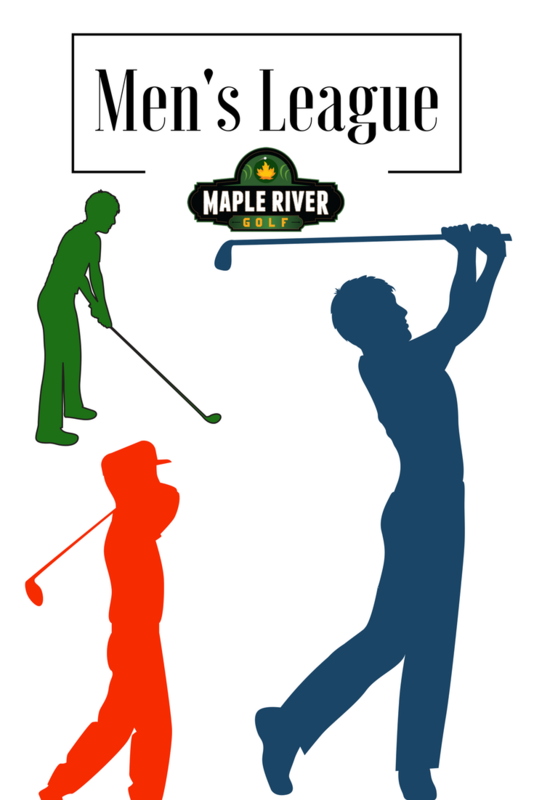 It's a great way to meet other golfers and add some socializing to the sport. 9 hole leagues usually take less than two hours to play.